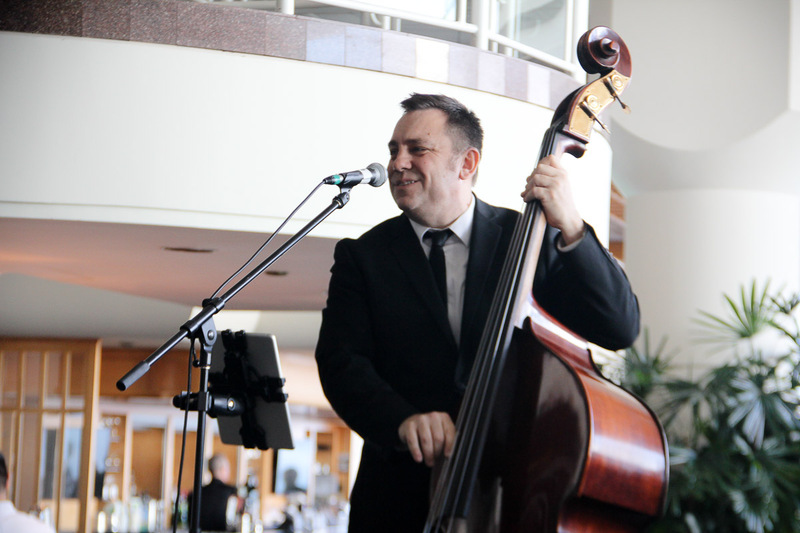 The Music – Live music made for a lively ambiance! A jazz duet followed by a solo piano performance lent warmth and energy to the room. The Décor – Ice sculptures, chocolate fountains, Easter eggs, baby chicks, and beautiful floral arrangements all contributed to an elegant Easter atmosphere. The Food – Where to start? A question guests were certainly asking themselves as well! 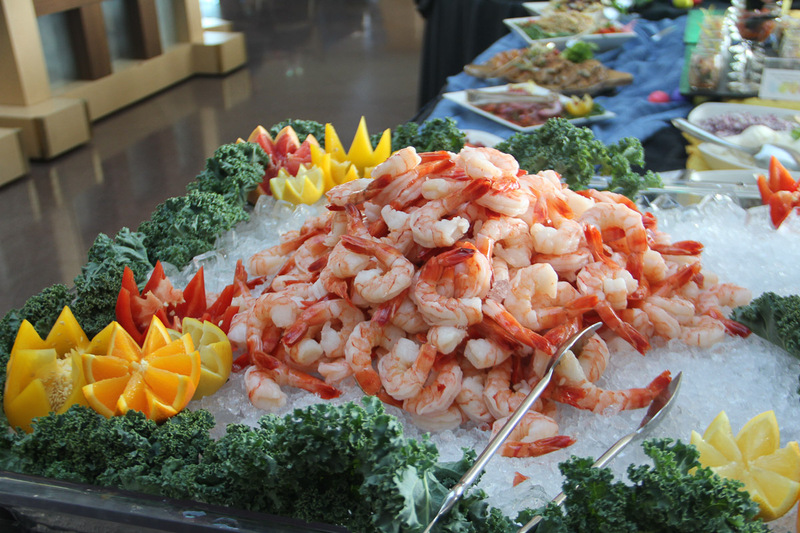 The spread took up half the floor and included pastries, cheese plates, fresh fruits, assorted cold cuts, seafood, hand-carved meats, sushi, salads, chicken strips and mini burgers for the little ones, and every dessert you could possibly dream of. 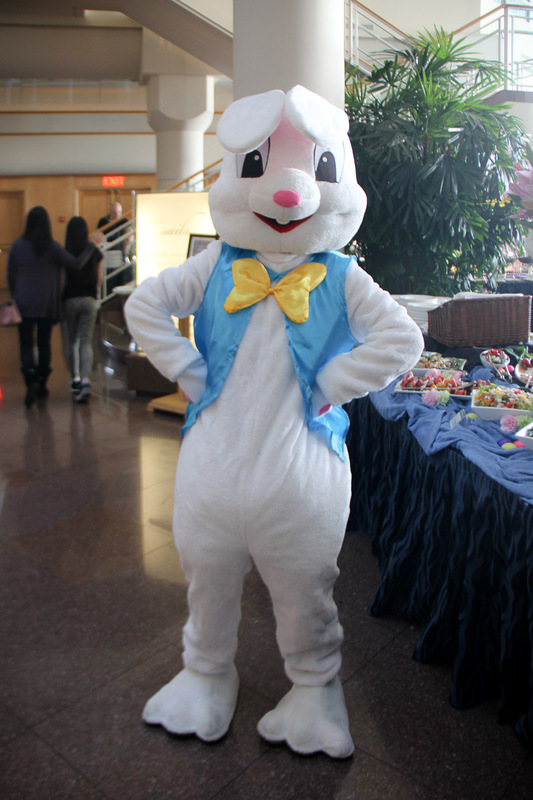 Kid Friendly Activities – There were lots of activities for the children to choose from: face painting, Easter–themed colouring, a mini movie theatre, balloon animals, and the Easter Bunny himself even dropped by for a visit! 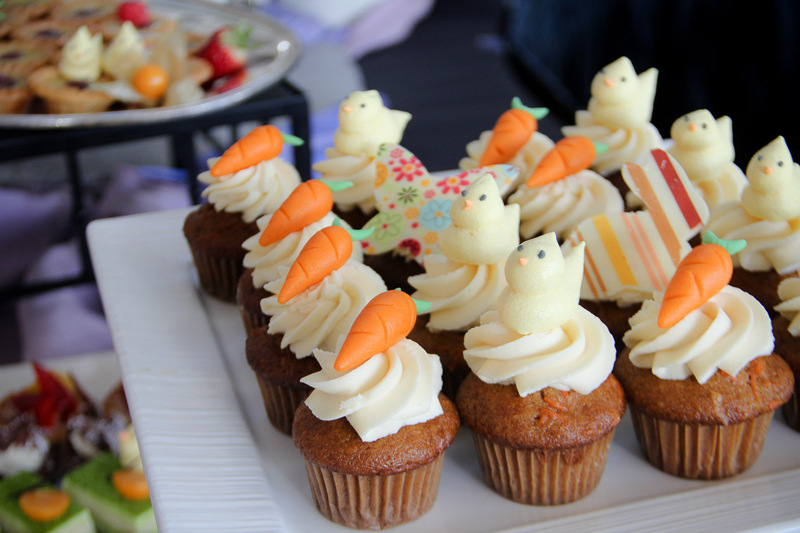 A big thank you to everyone who contributed to the success of our annual Easter Brunch! 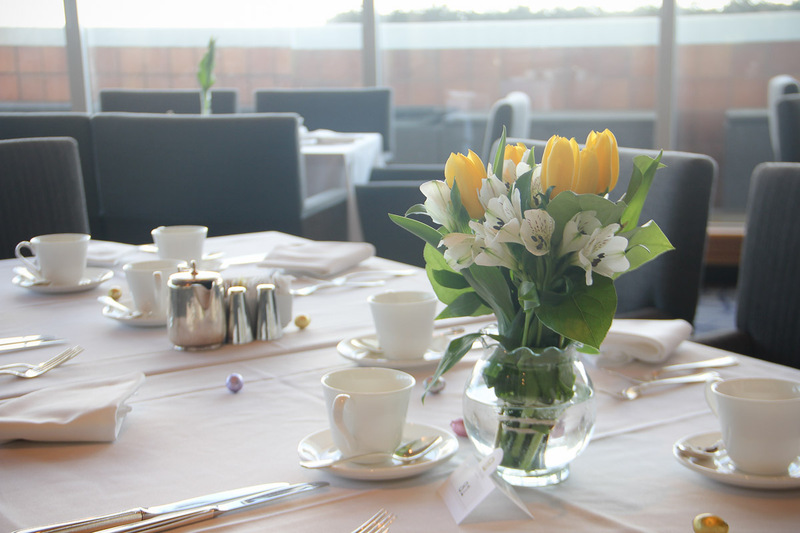 In the meantime, we are still running our Easter promotion on rooms until April 8th. 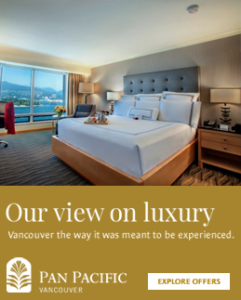 Come stay with us for 20% off the standard rate!